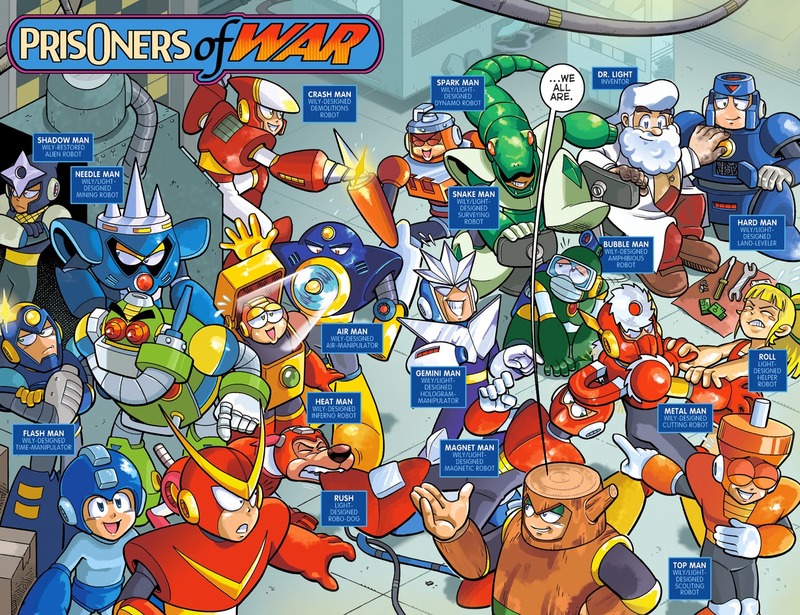 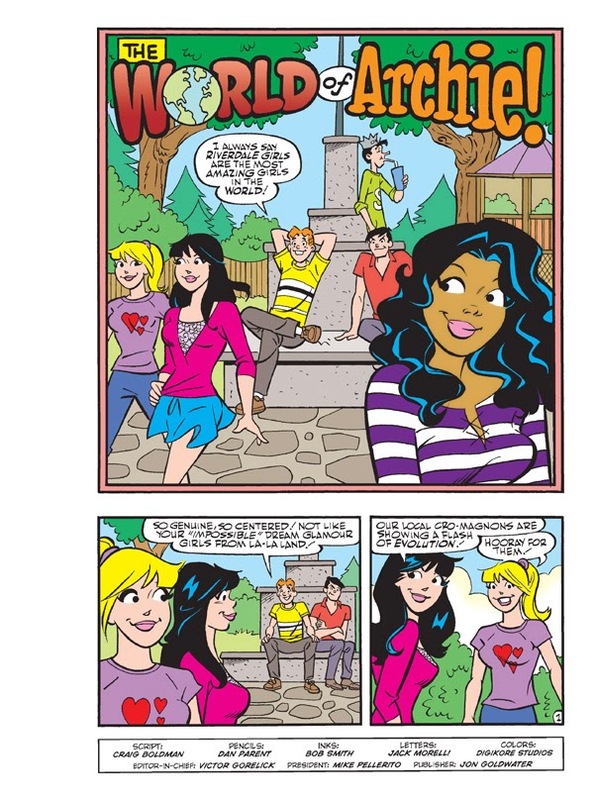 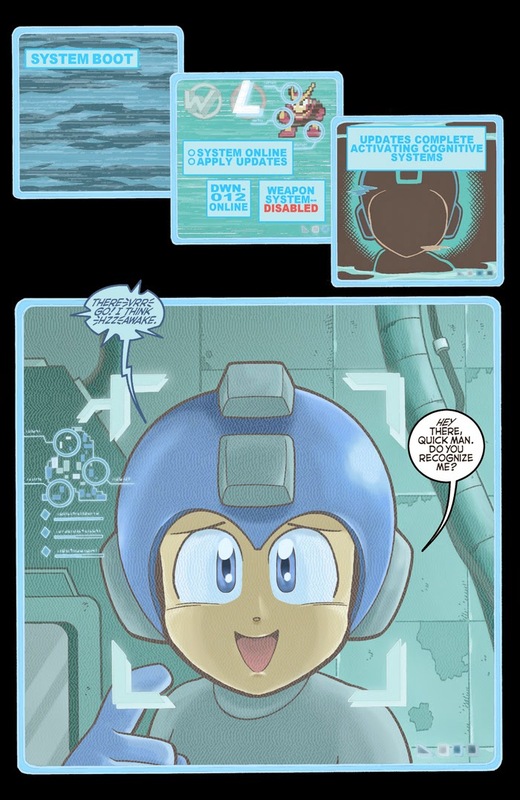 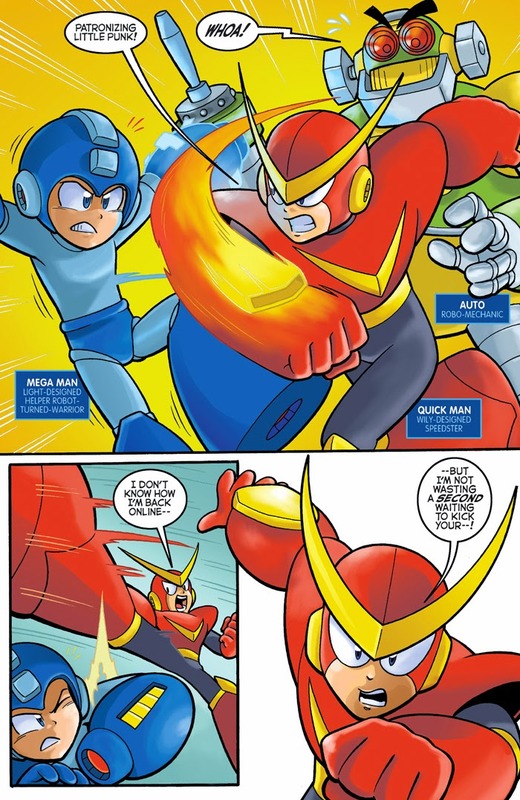 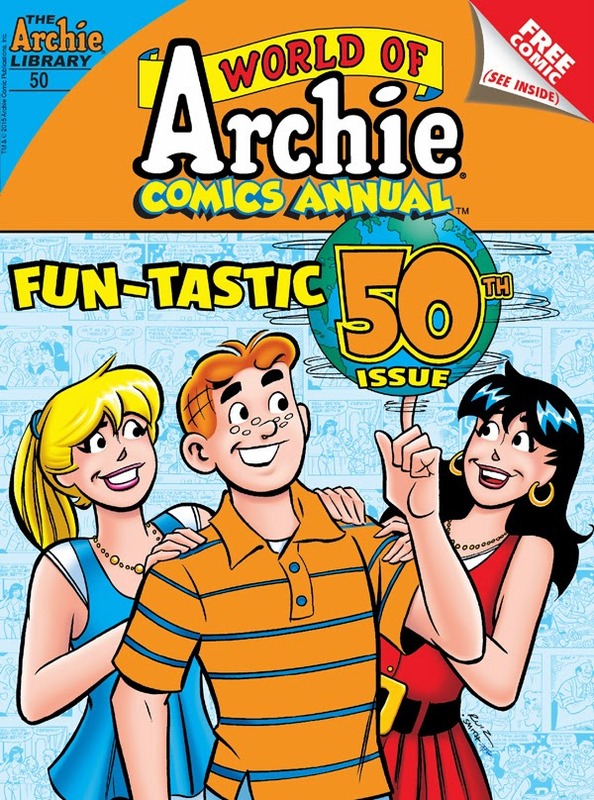 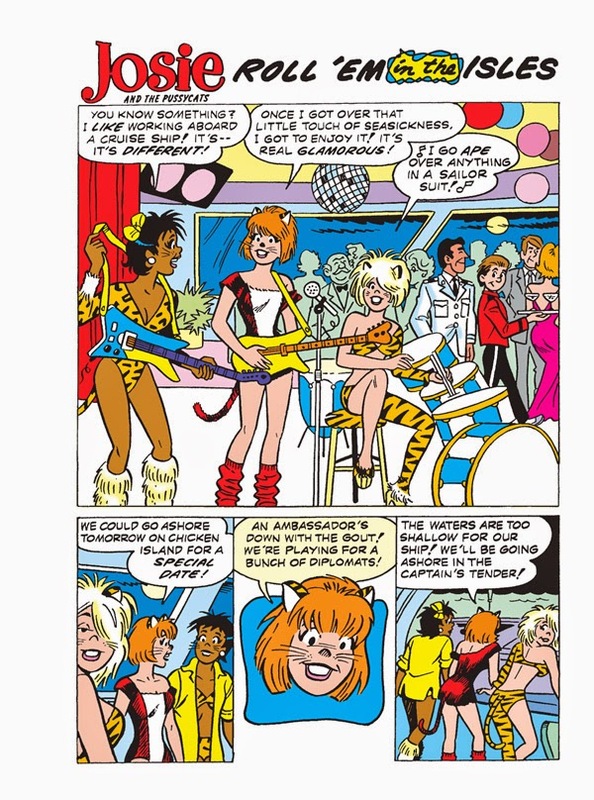 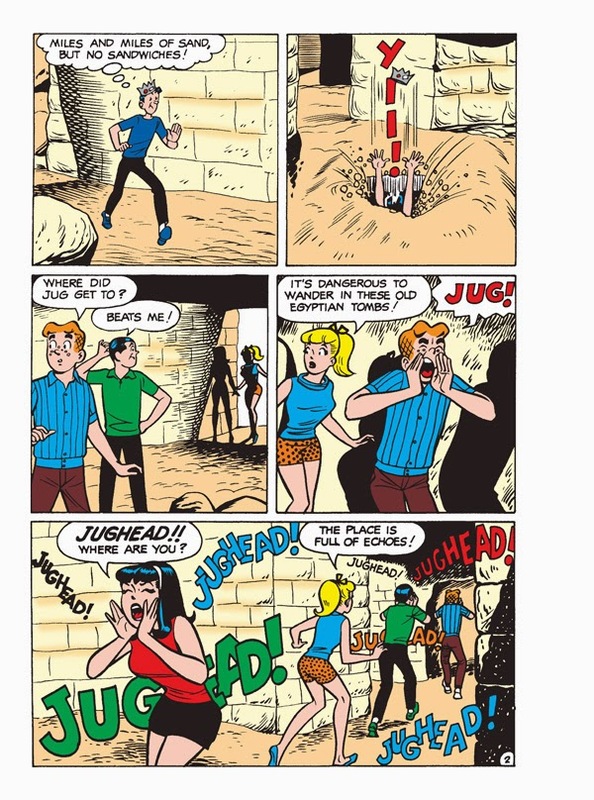 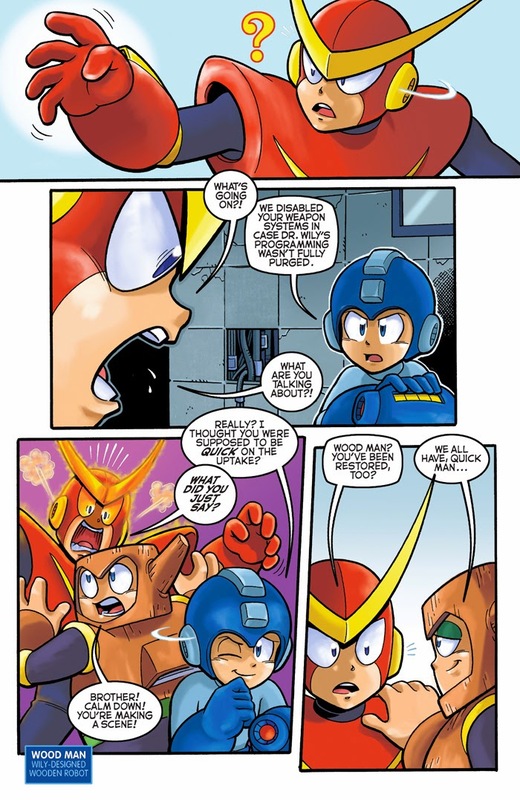 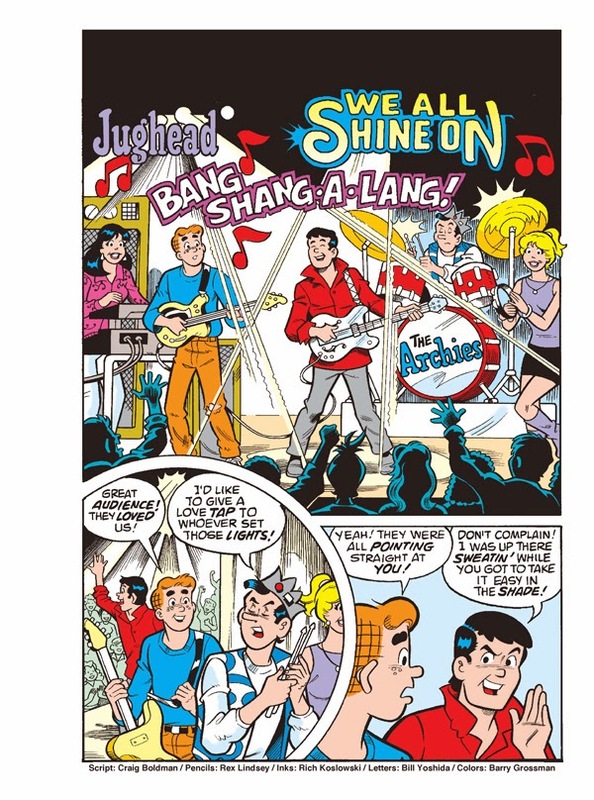 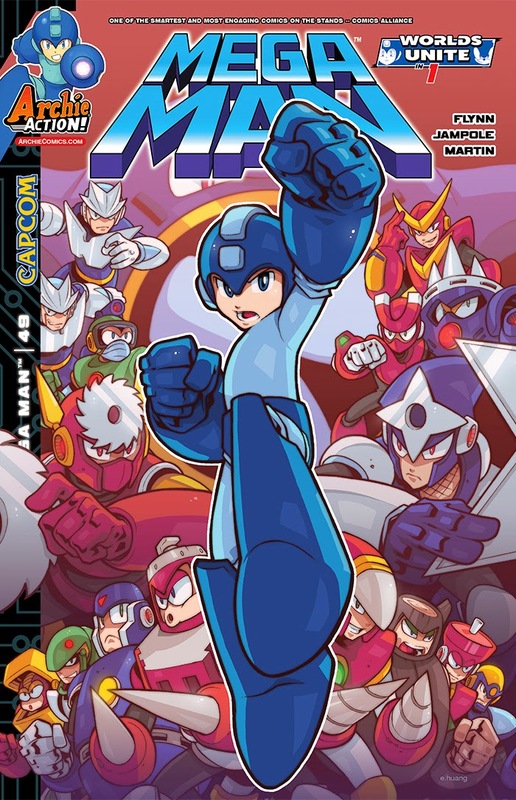 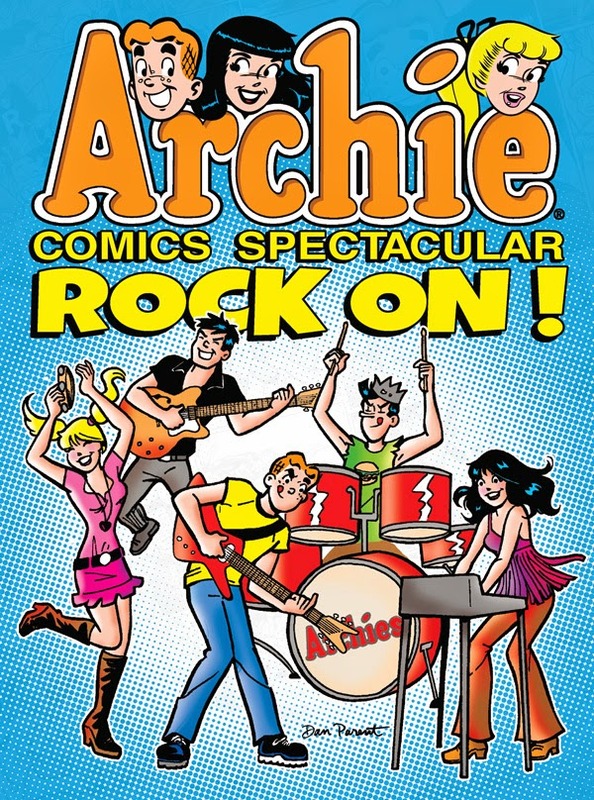 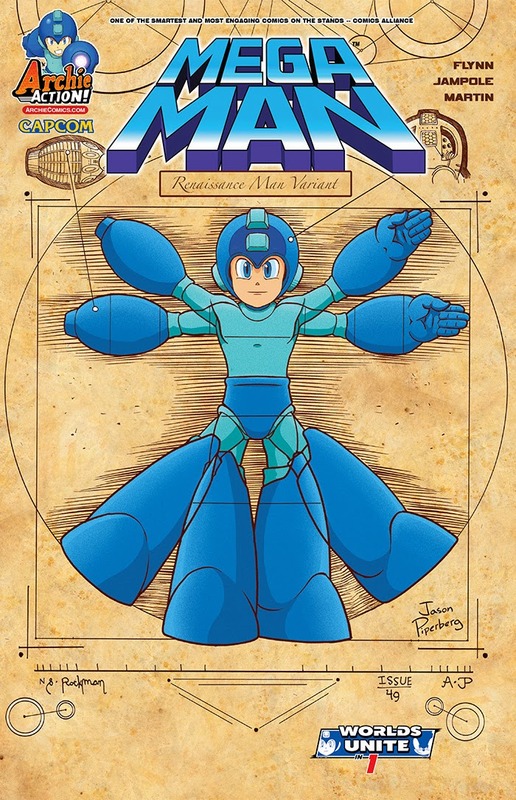 ARCHIE COMICS SPECTACULAR: ROCK ON! 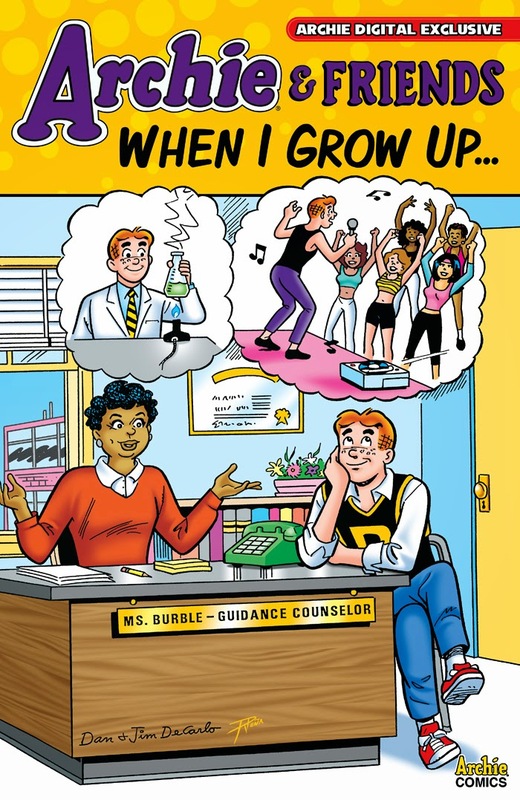 Do you know what you want to be when you grow up? 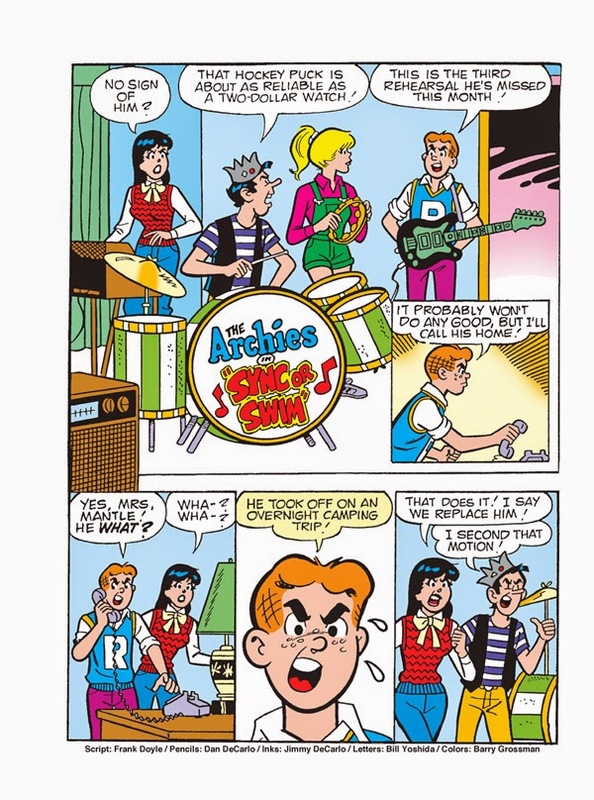 Archie and friends aren’t quite sure yet, but they’ve got a lot of ideas! 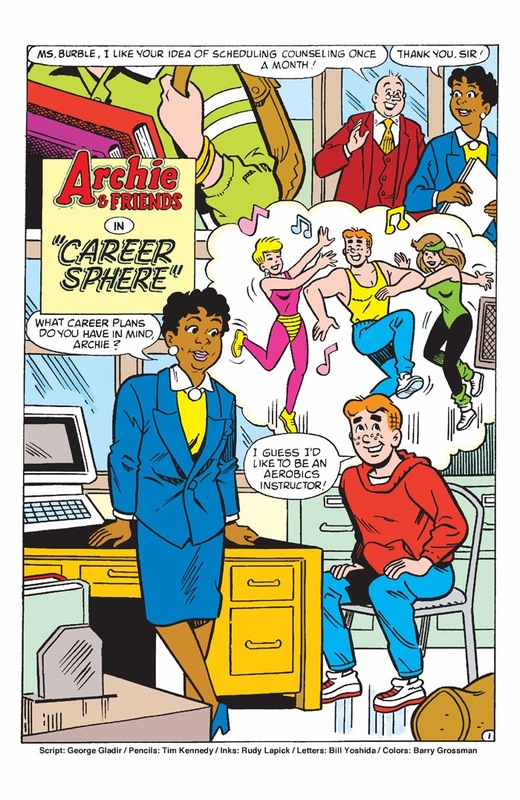 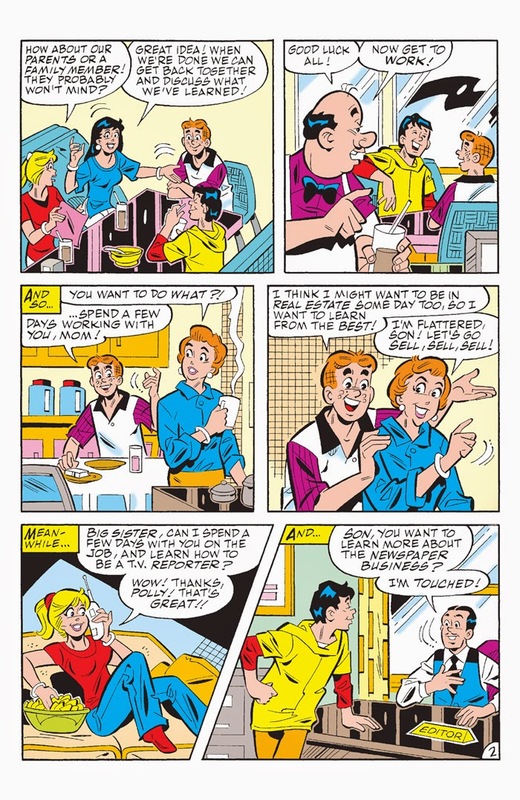 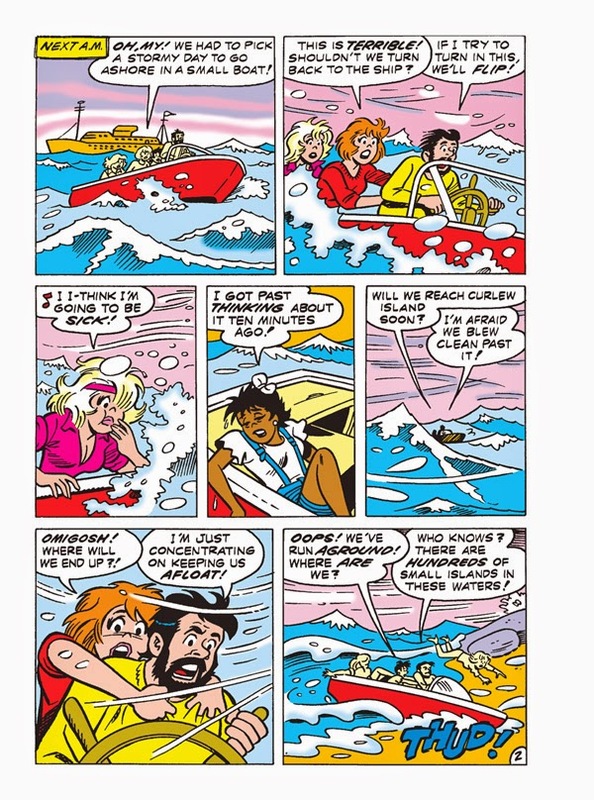 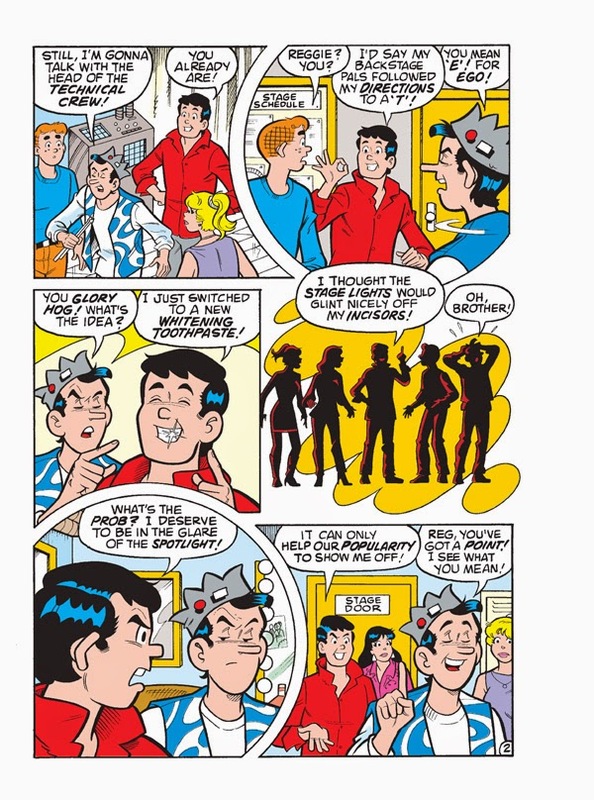 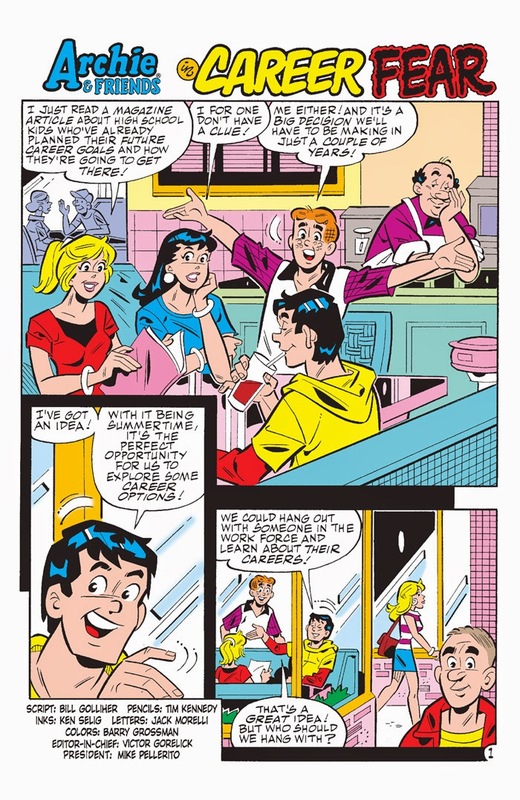 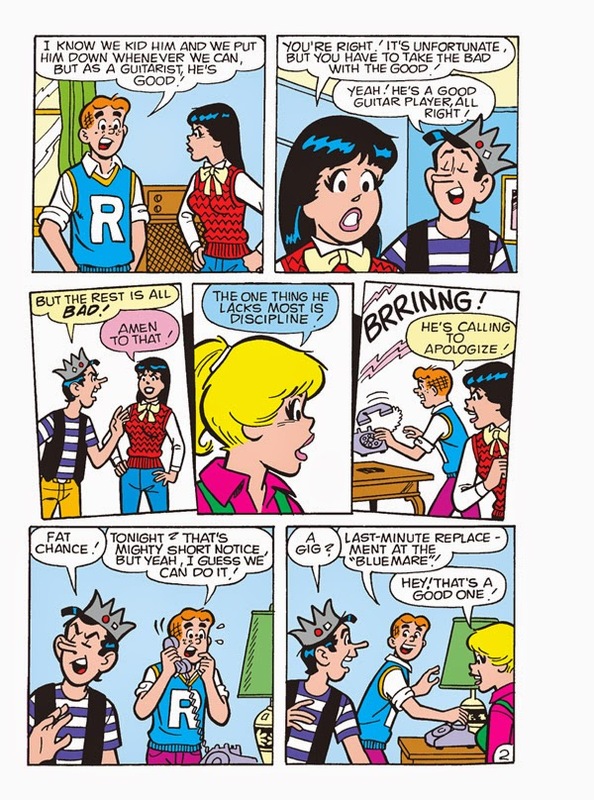 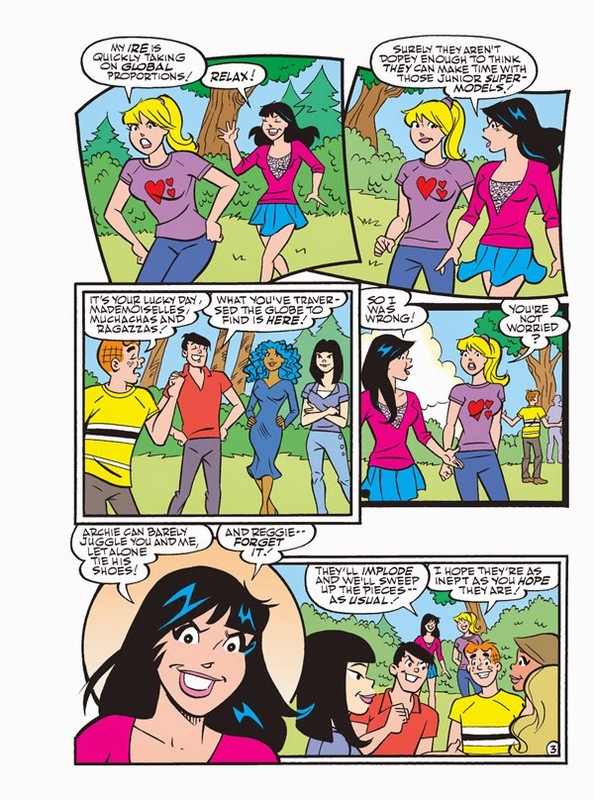 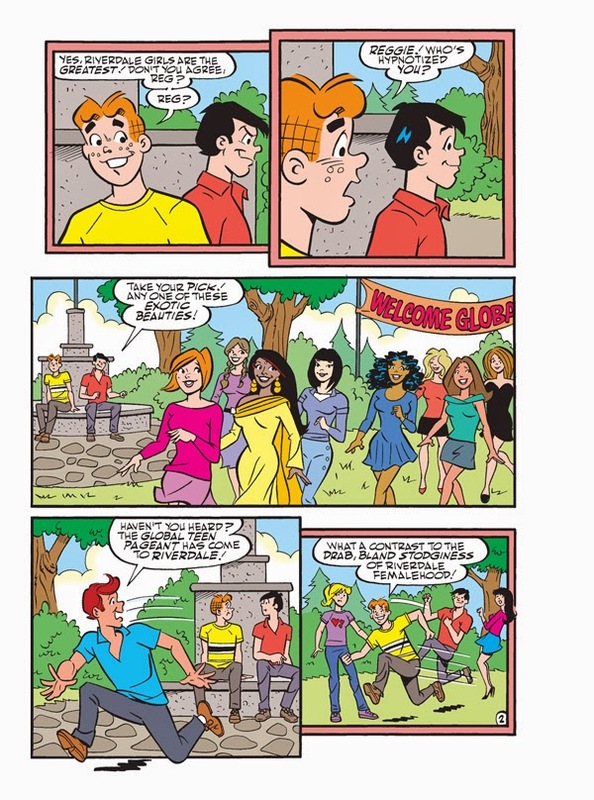 Join Archie, Betty, Veronica and Jughead as they daydream about all the different careers they could have and try to decide what they’d like to do!